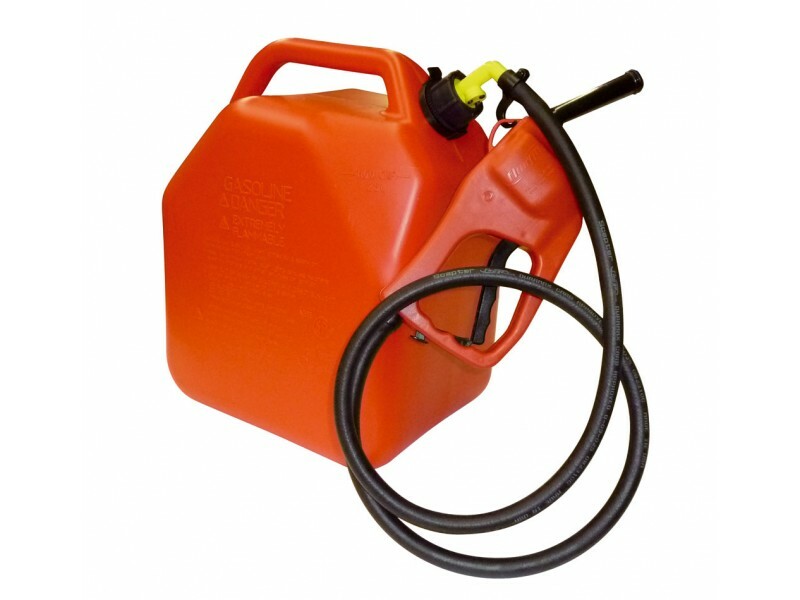 HDPE canisters for the safe transport of gasoline. Dimensions : 36 x 24 x h. 43 cm. 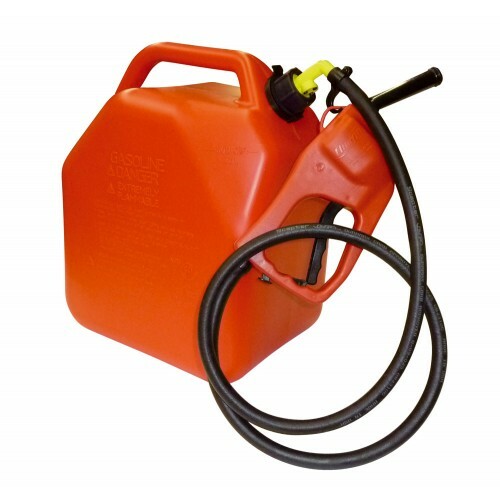 HDPE canisters for the safe transport of petrol fuel. 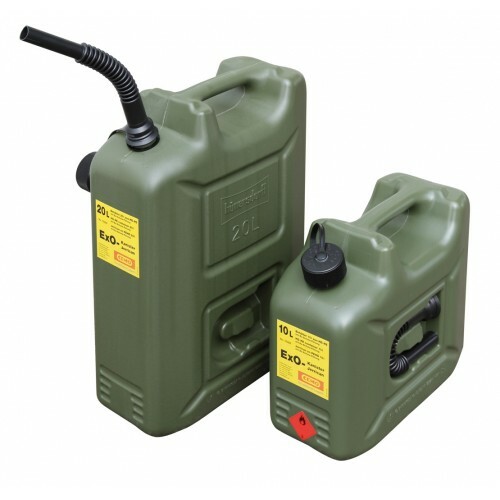 Equipped with a safe refuelling system, and anti‐overflow, leak‐proof locking device. Fitted with automatic shut‐off of filling channel after transfer.